Table Talk with C and C: Tried it Tuesday and Techie Tuesday Link Up! 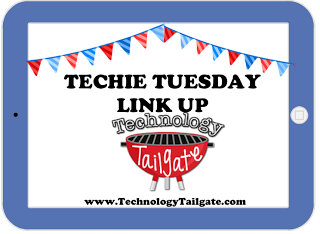 Tried it Tuesday and Techie Tuesday Link Up! 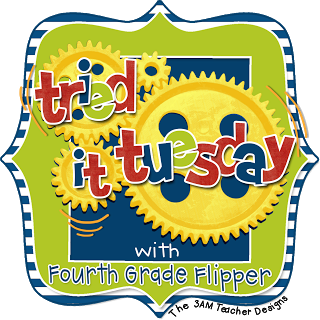 Today I am linking up with Technology Tailgate for Techie Tuesday Link Up and Fourth Grade Flipper for Tried It Tuesday! One of our big discussions this year as a primary building has been about how to help our little kiddos build math fluency with basic addition/subtraction facts...As we know basic number sense is key to a child's success in understanding how numbers work! Just like research shows that in order for students to be able to read they need to build automaticity with sight words and decoding strategies.. So as I have been on this adventure to find a way to work on our problem, I was chatting with my step mother-in-law whose son is in 2nd grade (yes, my brother-in-law) about what his class is doing in order to build math facts! Surely enough, she shared with me that his teacher has her students use a website called Xtra Math. Of course, I jumped on it right away and was soo excited to learn more about it! So today I decided to give this website a try with some of my kiddos who are still struggling with their basic facts! I was so happy to find out that this website works on the ipads and does not require flash!! Thank goodness! :) Students were super engaged and wanted to try to answer the facts as quickly as they could so that they could earn more smiley faces! (You'll see what I mean once you try it out!) What I love about Xtra Math: 1. 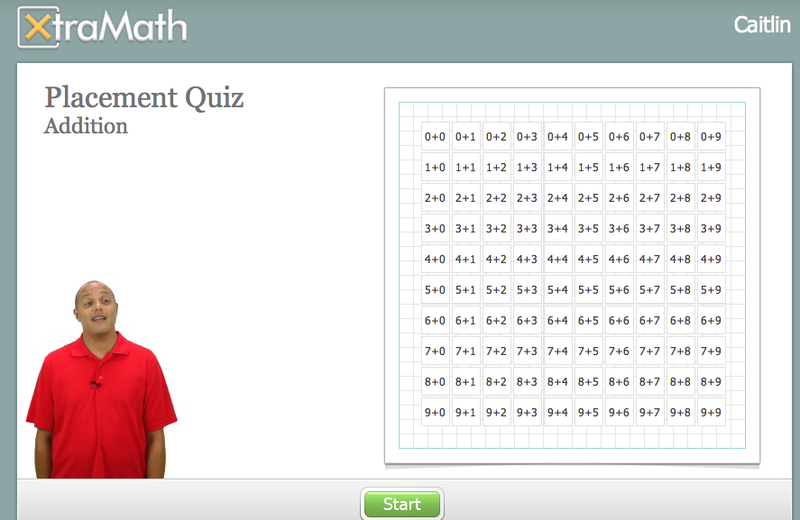 It is individualized for each student based on how they do on the short "placement quiz" 2. After each session it demonstrates a visual of how quickly the students were able to answer each question. Ex: smiley face means that they answered it within 3 seconds a green check means that they answered it within 10 seconds a red x means that they answered it incorrectly and a blue timer means that they were unable to answer the question in the allotted time. ( * I also like the visual icons because they provide specific and positive feedback for the students!) 3. Students will move up on harder questions as they have mastered problems throughout their sessions. 4. Teachers can see individual and class progress towards their math fluency 5. Quick and easy! 6. Parent access and student access to practice at home 7. Parent letter to go home 8. 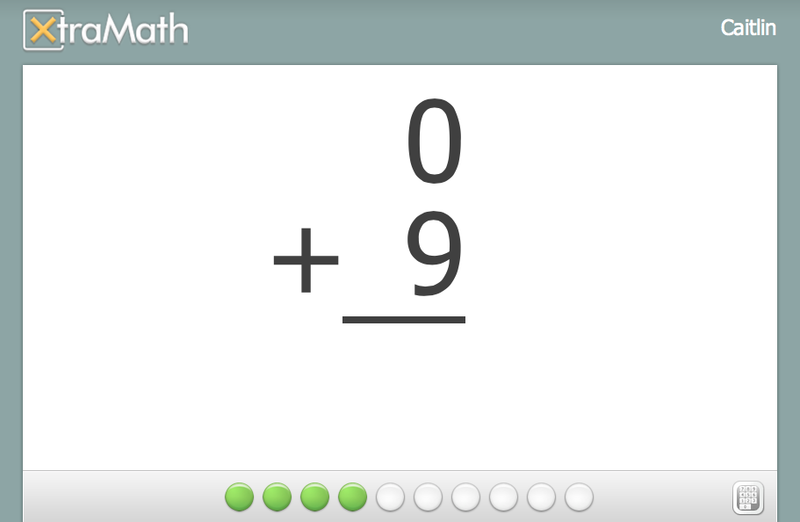 Math facts include addition/subtraction/multiplication/division (great for all grades!) 9. There is an "online" teacher who gives you directions and helps along the way 10. Easy access for students to login! All they need to know is there individual PIN # Downfalls 1. As we know "timed" tests may cause some anxiety for some of our learners, but each fact gives the child enough processing time (if needed) or gives the answer when incorrectly answered. Click here to learn more about it and to sign up! To help get to the website quickly on the ipads, I created QR codes that link directly to the Xtra Math website. 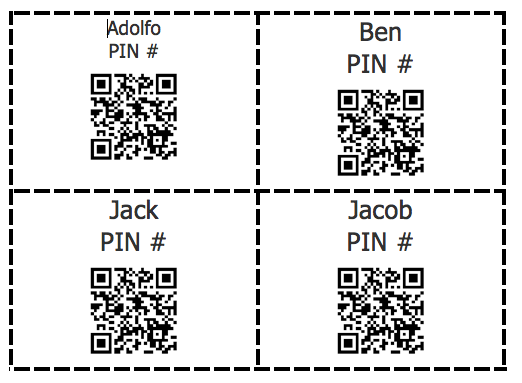 Each student's card has their name, PIN #, and QR code to the website so that they can efficiently get to their math facts quickly! I hope you find this website helpful in your class as you help your students build automaticity with math facts! 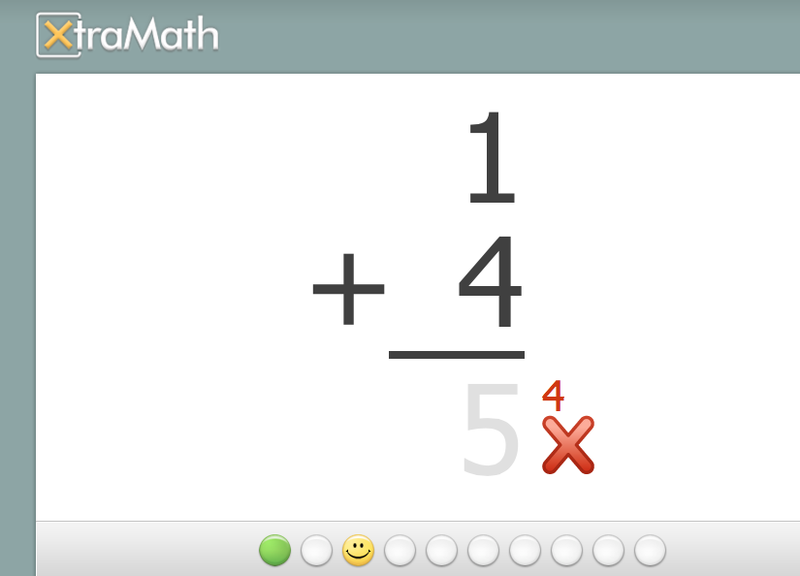 For a little more info about the Xtra Math website hop on over to Learning to the Core! It's definitely worth looking into if you need some extra practice with math facts! Super user friendly!! Thanks for stopping by! Glad we could be apart of your Tried It Tuesday Link Up!! Oooh pinning is a great idea haha I just bookmarked the page but as I was doing it I was thinking I never go back and check bookmarks there has to be a better way! There is! When you are on the login page click the classroom tab. You have to enter your class code. Once you do your class will be set up so everytime they hit the classroom tab your class name will be posted. The children will just click your class name, find their name and enter their pin. Super easy. Xtramath is a fabulous tool! I have seen a lot of growth in my students' math fluency this year. This sounds interesting! I'm definitely going to check it out!